9 Things to Do with Hummus. ...it should be a classic pair of Oxfords or Brogues. According to Glamour, they are the ‘it’ shoes for spring. Personally, besides wearing them with rolled up jeans, I find them irresistible when worn with skirts and sweaters. What do you think? (Here are two pairs that totally tickle my fancy). P.S: The Parisian 10-item wardrobe and the French decade. P.P.S: The best red lipstick right now. 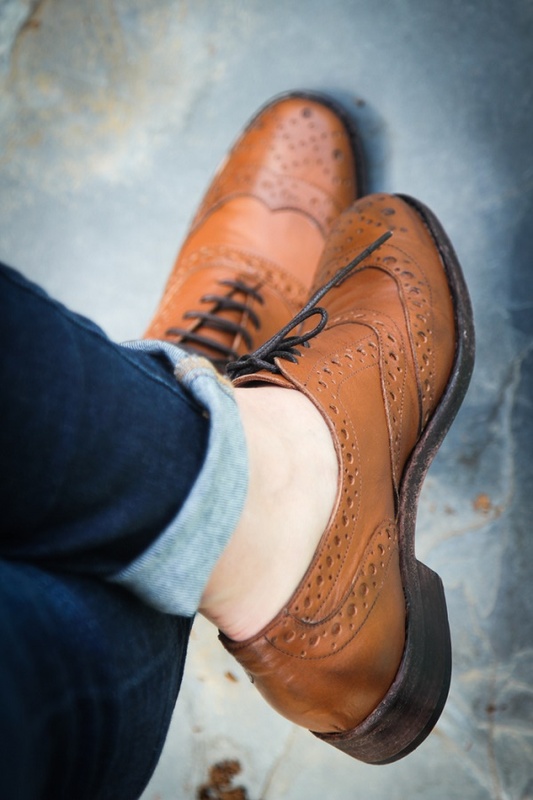 Love my brogues :) I have a few pairs that I wear constantly! 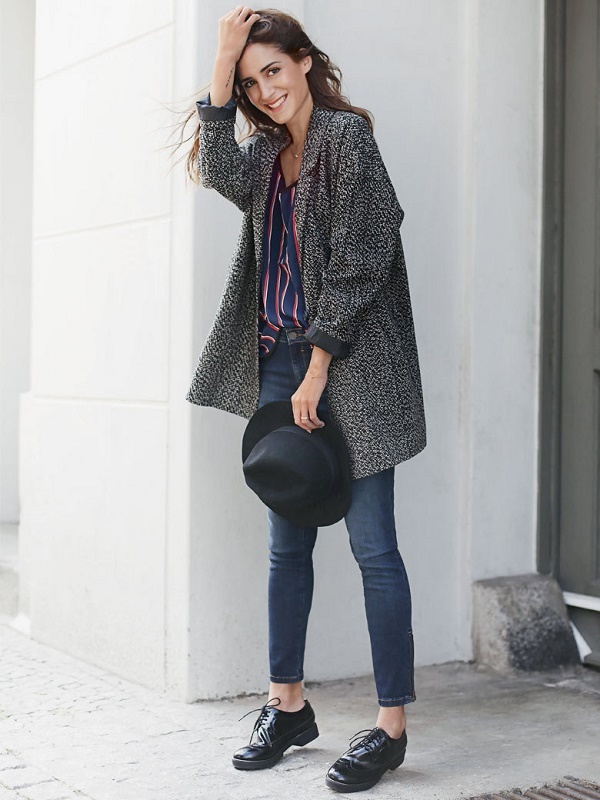 Oxfords are the one shoe I can not figure out how to style - I've had a pair for years and hardly ever wear them. Added a black shiny pair to my wishlist this weekend. Seeing them on your blog, may be a sign a should get them! Obsessed! I love the look, and it's perfect for me since I'm a little bit of a tomboy. Steph, you're a girl after my own heart:) Love!